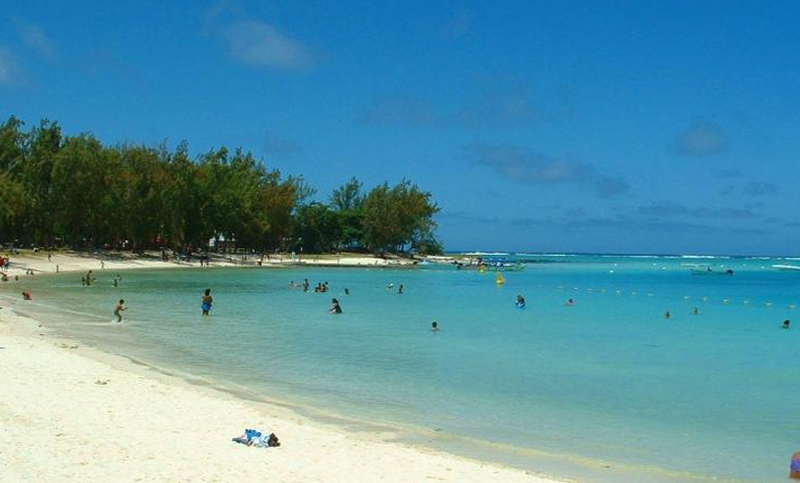 Mahebourg is one the larger towns in the Mauritius and the beautiful Blue Bay Beach is pretty close from there. 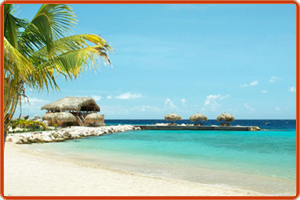 The beach is located on the south east coast of the island and its beauty is bound to take your breath away. With crystal clear waters, fine powder like sand, attractive coral reefs the beach has everything going for it to make you feel like you have just entered paradise. You can go snorkeling in the clear blue waters of the beach where you will get wonderful visuals of the rocks, coral reefs and marine life of the waters. An unbelievable experience.